Acta Scientific Cancer Biology (ASCB) aims to promote communication among clinical researchers worldwide. 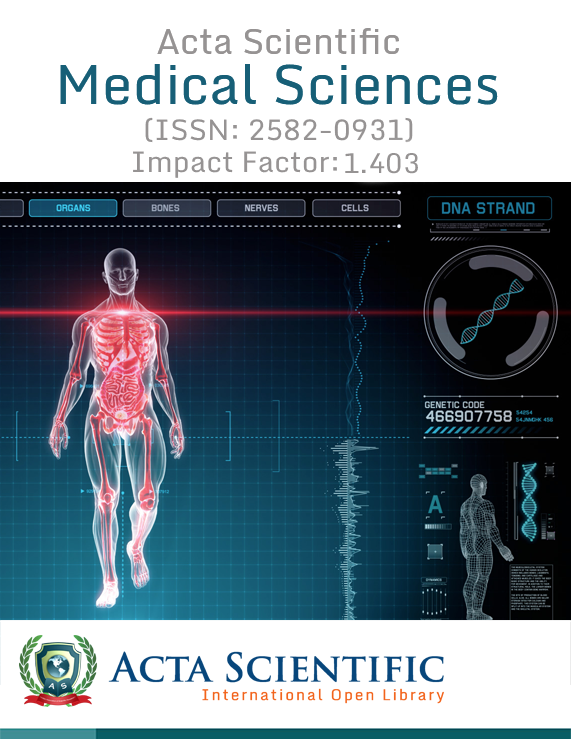 The journal aims to publish original work in all the areas of cancer biology and clinical oncology. 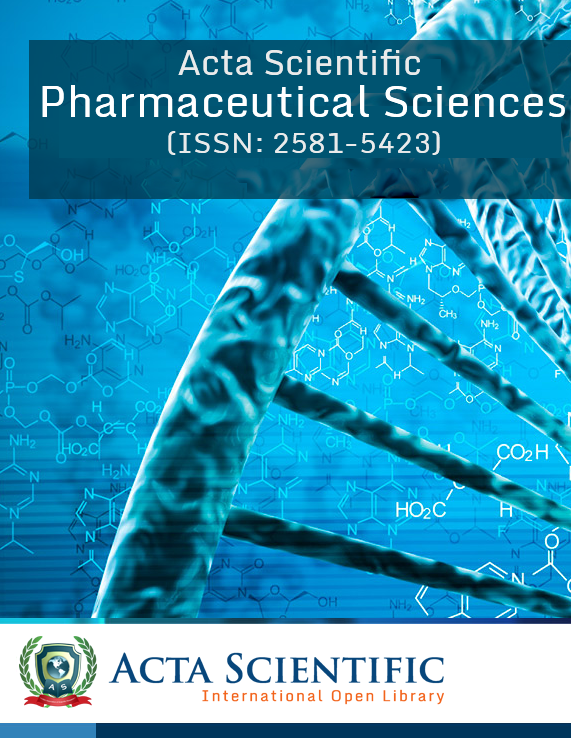 The journal focus on the novel concepts, new methodologies, advanced regimens, novel therapeutic agents and alternative approaches for early detection and intervention of cancer. 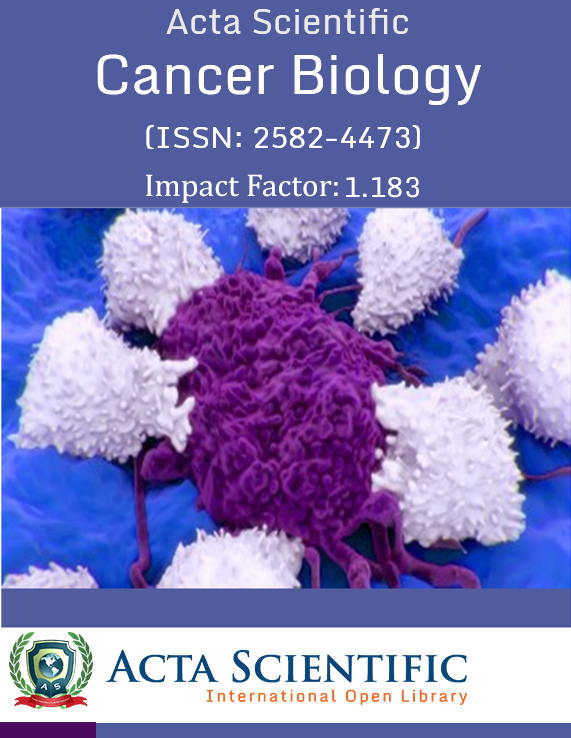 International Journal of Cancer Biology and Clinical Oncology journal works with a determination to show an open window of the progress in oncological sciences. Internationally profound journal that Publishes articles on various disciplines of Cancer. As cancer, has become a major, serious and a complex problem, it is very essential to put a huge effort to understand and control it, that is possible with the help of original and innovative research findings that helps to disseminate knowledge regarding the etiology of cancer and improvements can be made in its treatment that facilitates the survival of patients. Acta Scientific Cancer Biology (ASCB) is a platform to bring into light the major advances in cancer research and oncology. Molecular and cellular mechanisms of cancer, Mechanisms for the sensitivity and the resistance to cancer therapies and development of better cancer therapies, Cancer genetics, Cancer cytology, Cancer pathology, Gynecologic cancer, Ovarian cancer, Clinical aspects of cancer, Liver cancer, Lung cancer, Cancer endocrinology, Genitourinary cancer, Colorectal cancer, Bone cancer, Prostate cancer, Benign tumours, Cancer chemotherapy, Pediatric oncology, Cancer prevention, Recent developments in tumor therapy, Radiation oncology, Apoptosis, Oncogenes, Angiogenesis, Metastasis, Cancer image and interventional diagnosis and therapy, Tumor markers, Chemotherapy, Radiotherapy and biotherapy, Veterinary and Comparative oncology, Clinical trials in oncology, Cancer nanotechnology, Carcinoma, Sarcoma, Myeloma, Leukemia, Lymphoma, Osteosarcoma or Osteogenic sarcoma, Chondrosarcoma, Leiomyosarcoma, Rhabdomyosarcoma, Mesothelial sarcoma or mesothelioma, Fibrosarcoma, Angiosarcoma or Haemangioendothelioma, Liposarcoma, Glioma or Astrocytoma, Myxosarcoma, Mesenchymous or Mixed mesodermal tumor. All the topics relevant to cancer are accepted by International Journal of Cancer Biology and Clinical Oncology that aims to provide information on original cancer research. Published: April 24, 2019; Volume 3 Issue 5: 29. Published: April 15, 2019; Volume 3 Issue 5: 27-28. Published: April 15, 2019; Volume 3 Issue 5: 24-26. Malini Basu and Mrinal K Ghosh. Published: April 12, 2019; Volume 3 Issue 5: 22-23. Manjit Kaur Rana and Amrit Pal Singh Rana. Published: April 09, 2019; Volume 3 Issue 5: 20-21. Published: April 08, 2019; Volume 3 Issue 5: 17-19. Georgey N Drannik, Igor I Gorpinchenko, Andrey I Kurchenko and Sergey N Gusev. Published: April 04, 2019; Volume 3 Issue 5: 09-16. Ghada Hussein, Mohammed Faisal, Marwa kamal, Hamda Fathy, Gamil K Mohamed, Asmaa M Mohamed, Naglaa Kamal Madkour, Moustafa Al-Daly and Mohamed M Gamea. Published: April 02, 2019; Volume 3 Issue 5: 02-08. Shikha Mohan and Damodar Gupta. Published: February 28, 2019; Volume 3 Issue 5: 01. Published: March 29, 2019; Volume 3 Issue 4: 42-47. Orchiectomy - A Surgical Procedure in which One or both Testicles are Removed - is it Sufficient to Inhibit Androgen (Testosterone) from Access to Prostate Cancer Cells? Published: March 26, 2019; Volume 3 Issue 4: 40-41. Published: March 19, 2019; Volume 3 Issue 4: 38-39. Published: March 19, 2019; Volume 3 Issue 4: 36-37. Anish Jain, Timothy H King, Desmond Ohiowele, Ahmad Zeineddin, Adam R Metwalli and Pamela W Coleman. Published: March 19, 2019; Volume 3 Issue 4: 33-35. Geetu Bhandoria, Nilofer Siddiqui and Sumit Tripathy. Published: March 14, 2019; Volume 3 Issue 4: 30-32. Elvis Tams Godam, Sunday S Musa, Peter S Akpulu and Progress D Victor. 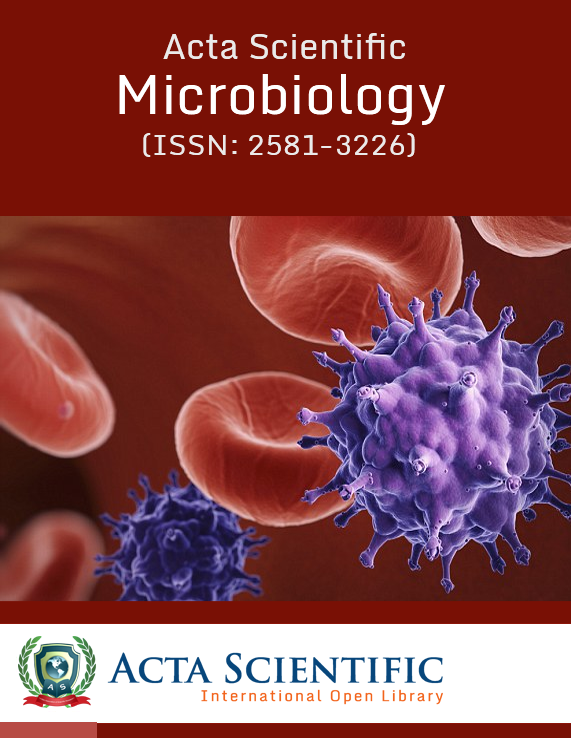 Published: March 13, 2019; Volume 3 Issue 4: 23-29. Yadav Karthik D, Saleem Mohammed, R Shesha Prasad, Pai Anuradha, Sinde J Raghunand and Jayrekha Tadiparthi. Published: March 12, 2019; Volume 3 Issue 4: 18-22. Jan Jacques Michiels, Zwi Berneman, Wilfried Schroyens, Fibo WJ ten Kate, King Lam, Hendrik De Raeve. Published: March 12, 2019; Volume 3 Issue 4: 02-17. Published: February 28, 2019; Volume 3 Issue 4: 01. 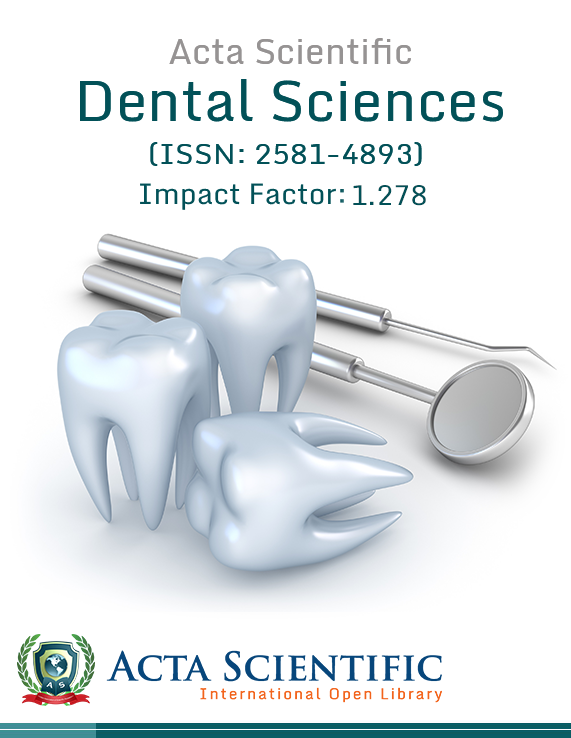 Published: February 23, 2019; Volume 3 Issue 3: 78-79. Urmanova Yu M and Shakirova M Yu. Published: February 23, 2019; Volume 3 Issue 3: 74-77. 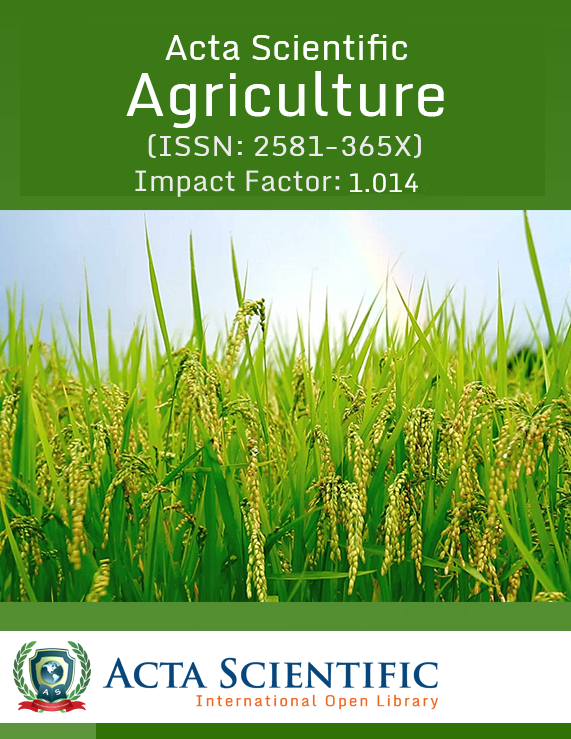 Published: February 23, 2019; Volume 3 Issue 3:70-73. Published: February 19, 2019; Volume 3 Issue 3: 67-69. Sant Prakash Kataria, Sucheta, Sanjay Kumar, Gajender Singh and Rajeev Sen. Published: February 19, 2019; Volume 3 Issue 3: 63-66. Anish J Jain, Desmond Ohiowele, Timothy King, Rhonda Burch-Smith, Adam R Metwalli1 and Pamela W Coleman. 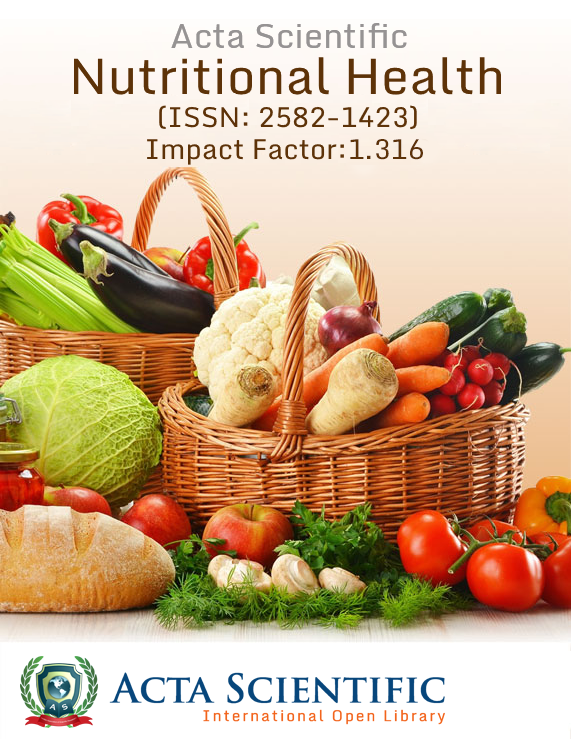 Published: February 19, 2019; Volume 3 Issue 3: 57-62. Ramesh R, Madhan Jeyaraman, Kartavya Chaudhari, Ravi Weera AV and Kartheek Aradhyula VS. Published: February 18, 2019; Volume 3 Issue 3: 53-56. Published: February 18, 2019; Volume 3 Issue 3: 50-52. Published: February 18, 2019; Volume 3 Issue 3: 37-49. Published: February 13, 2019; Volume 3 Issue 3: 36. Published: February 13, 2019; Volume 3 Issue 3: 23-35. Oleg V Lukyanchuk, Irina L Colovatyuk Yuzefpolskaya, Vladlena G Dubinina, Loroch VA, Elena F Pasulko and Sergey N Gusev. Published: February 13, 2019; Volume 3 Issue 3: 10-22. Taghrid Abu Hassan, Sumaya Al Yafei, Radwa M Hussein, Sahar Nasser, Ahmed Basha, Hafedh Ghazouani and Shereen Elazzazy. Published: February 07, 2019; Volume 3 Issue 3: 02-09. Published: January 31, 2019; Volume 3 Issue 3: 01. Shahin Asadi, Reza Hosseinpour, Hossein Amjadi and Mohammadreza Arania. Published: January 23, 2019; Volume 3 Issue 2: 58-60. Published: January 21, 2019; Volume 3 Issue 2: 55-57. Published: January 17, 2019; Volume 3 Issue 2: 53-54. Nayara Maria Gil Mazzante, Paula de Sanctis, Jessica Leite Fogaca, Michel de Campos Vettorato, Claudia Valeria Seullner Brandao and Noeme Sousa Rocha. Published: January 16, 2019; Volume 3 Issue 2: 40-52. Published: January 16, 2019; Volume 3 Issue 2: 21-39. Published: January 09, 2019; Volume 3 Issue 2: 11-20. Jaleel Kareem Ahmed, Rusul M Abd Alradha and Noor Imad Kareem. Published: January 09, 2019; Volume 3 Issue 2: 02-10. Mahesh Sultania, Dillip Muduli and Madhabananda Kar. Published: December 28, 2018; Volume 3 Issue 1: 29-31. Prashant Pandilwar, Kanchan Shah, Prashant Raktade, Suday G Rajurkar, Abhishek Akare and Priyanka Chawle. Published: December 28, 2018; Volume 3 Issue 1: 26-28. Rosaiah Kotikalapudi, Rajesh Kumar Patel, Krishna K Inampudi Kranti Kiran Reddy Ealla, Sridhar Reddy Erugula and KM Rao. Published: December 28, 2018; Volume 3 Issue 1: 22-25. Sonia chhabra, Namita Bhutani, Manish Kumar, Sandeep Yadav and Rajeev Sen. Published: December 27, 2018; Volume 3 Issue 1: 17-21. Dhanlaxmi Shetty, Elizabeth Talker, Anil Kumar Yadav, Hemani Jain, Vrushali Mistri, Kruti Chaubal and Navin Khattry. Published: December 27, 2018; Volume 3 Issue 1: 14-16. Published: December 27, 2018; Volume 3 Issue 1: 12-13. Published: December 17, 2018; Volume 3 Issue 1: 10-11. Youssef Jounblat and Georges El Hachem. Published: December 12, 2018; Volume 3 Issue 1: 05-09. Will MRI-TRUS Guided Prostate Biopsies Replace the Standard Multi-Core Biopsies? Mustafa Al-Kawaaz, Constantin S Friedman and Maria M Shevchuk. Published: December 12, 2018; Volume 3 Issue 1: 02-04. Published: November 30, 2018; Volume 3 Issue 1: 01. Batyuk L and Kizilova N.
Published: November 22, 2018; Volume 2 Issue 10: 55-60. Anish J Jain, Pamela W Coleman and Adam R Metwalli. Published: November 22, 2018; Volume 2 Issue 10: 49-54. Published: November 22, 2018; Volume 2 Issue 10: 43-48. Published: November 19, 2018; Volume 2 Issue 10: 31-42. Published: November 14, 2018; Volume 2 Issue 10: 29-30. Malihe Hassanzadeh, Amir Hosein Jafarian, Leila Mousavi Seresht, Elahe Jedi. Published: November 13, 2018; Volume 2 Issue 10: 25-28. Published: November 06, 2018; Volume 2 Issue 10: 23-24. Lukyanchuk Oleg Valerievich, Artemov Alexander Valentinovich, Buryachkovsky Eduard Stanislavovich,Velichko LN and Gusev SN. Published: November 06, 2018; Volume 2 Issue 10: 03-22. Published: October 30, 2018; Volume 2 Issue 9: 36-37. Pina J Trivedi, Dharmesh M Patel, Darshita H Patel, Mahnaz M Kazi, Priya K Varma, Dhara C Ladani, Nehal A Patel and Prabhudas S Patel. Published: October 17, 2018; Volume 2 Issue 9: 31-35. Leslie C Costello and Renty B Franklin. Published: October 10, 2018; Volume 2 Issue 9: 20-26. Published: October 10, 2018; Volume 2 Issue 9: 14-19. Published: October 10, 2018; Volume 2 Issue 9: 08-13. Published: October 10, 2018; Volume 2 Issue 9: 03-07. Published: October 01, 2018; Volume 2 Issue 9: 01-02. Published: October 01, 2018; Volume 2 Issue 8: 21-38. Published: October 01, 2018; Volume 2 Issue 8: 19-20. Badmus Nofiu I, Balogun Kayode O and Olufolabo Adeite A. Published: September 21, 2018; Volume 2 Issue 8: 11-18. Swetha Acharya, Jyoti Kale, Kaveri Hallikeri and Anil Desai. Published: September 10, 2018; Volume 2 Issue 8: 02-10. Published: September 01, 2018; Volume 2 Issue 8: 01. Cancer Prevention - How Well is this Working? Published: August 31, 2018; Volume 2 Issue 7: 24-27. Darshika Gandhi, Kaveri Hallikeri and Dhiraj J Trivedi. Published: August 28, 2018; Volume 2 Issue 7: 10-19. Anita Ngoma Bwanga and Georges El Hachem. Published: August 21, 2018; Volume 2 Issue 7: 08-09. Published: August 01, 2018; Volume 2 Issue 7: 01. Published: July 31, 2018; Volume 2 Issue 6: 16-17. Published: July 28, 2018; Volume 2 Issue 6: 15. Published: July 20, 2018; Volume 2 Issue 6: 14. Published: July 11, 2018; Volume 2 Issue 6: 06-13. Kanika Batra Modi, Amish Chaudhary, Sandeep Batra, Charu Garg, Hiba Siddiqui and Harit Chaturvedi. Published: July 10, 2018; Volume 2 Issue 6: 02-05. Published: July 01, 2018; Volume 2 Issue 6: 01. Published: June 29, 2018; Volume 2 Issue 5: 17-18. Dillip Kumar Parida and Sovan Sarang Dhar. Published: June 28, 2018; Volume 2 Issue 5: 14-16. Bhaskaran Sathyapriya, KR Srinivasan and Purushothaman Lakshmanan. Published: June 28, 2018; Volume 2 Issue 5: 11-13. Didem Karacetin, Duygu Baycan, M Ali Nazli, D Can Trabulus, M Emin Gunes and Yucel Barut. Published: June 27, 2018; Volume 2 Issue 5: 06-10. Saheed Oluwasina Oseni and James Kwasi Kumi-Diaka. Published: June 14, 2018; Volume 2 Issue 5: 02-05. Published: June 01, 2018; Volume 2 Issue 5: 01. Published: May 30, 2018; Volume 2 Issue 4: 19-21. 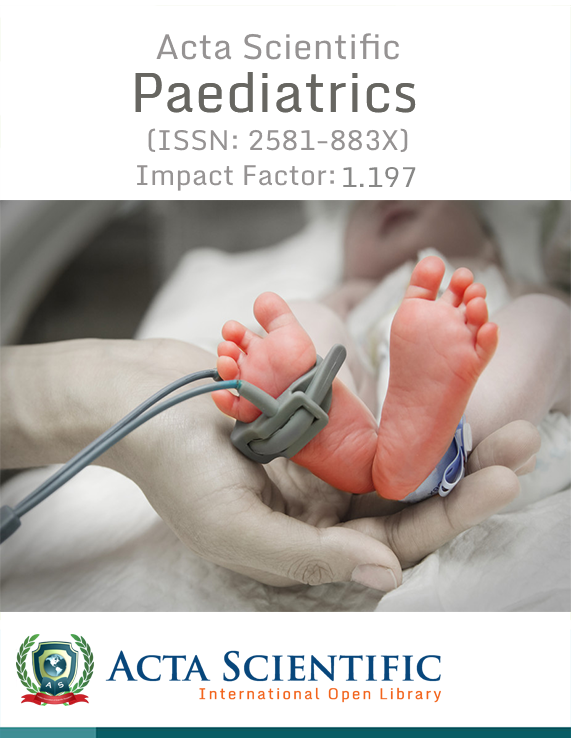 Published: May 28, 2018; Volume 2 Issue 4: 16-18. Gerardo Landeta, Maricruz Anaya-Ruiz, Gabriela Sanchez-Esgua, Luis Villafana-Diaz and Martin Perez-Santos. Published: May 25, 2018; Volume 2 Issue 4: 08-11. Abhishek Pathak, Abhishek Purkayastha, Alpana Gupta, Anvesh Rathore and Neelam Sharma. Published: May 23, 2018; Volume 2 Issue 4: 03-07. Published: May 18, 2018; Volume 2 Issue 4: 01-02. Soltan P, Startsev V and Khachatrian W.
Published: May 18, 2018; Volume 2 Issue 3: 28-32. Aqsa Iqbal and Anum Iqbal. Published: April 06, 2018; Volume 2 Issue 3: 21-27. Published: March 22, 2018; Volume 2 Issue 3: 17-20. Leila Mousavi Seresh, Zohreh Yousefi, Amir Hosein Jafarian, Laya Shirinzadeh, Nooshin Babapour and Sonia Nourkhomami. Published: February 19, 2018; Volume 2 Issue 3: 14-16. Published: February 16, 2018; Volume 2 Issue 3: 02-13. Published: February 14, 2018; Volume 2 Issue 3: 01. Zaichick Vladimir and Zaichick Sofia. Published: February 13, 2018; Volume 2 Issue 2: 19-30. Published: February 12, 2018; Volume 2 Issue 2: 13-18. Abhishek Purkayastha, Neelam Sharma, Virender Suhag, Nilotpal Chakravarty, Mayuri Jain, Kavita Sahai, Abhishek Pathak and Abhishek Dwivedi. Published: February 09, 2018; Volume 2 Issue 2: 09-12. Published: February 02, 2018; Volume 2 Issue 2: 06-08. Chun-Chen Shen, Kuo-Chen Cheng, Shin-Sung Chuang and Yin-Hsun Feng. Published: January 31, 2018; Volume 2 Issue 2: 03-05. Published: January 29, 2018; Volume 2 Issue 1: 23-26. Aniket Adhikari and Madhusnata De. Published: January 29, 2018; Volume 2 Issue 1: 12-22. Matthew Helm, Philip Sobash, Vidhur Sohini and Saju Joseph. Published: January 24, 2018; Volume 2 Issue 1: 08-11. Published: January 24, 2018; Volume 2 Issue 1: 07. Andrew Ford, Charmaine Brown and Chen-Hsiung Yeh. Published: January 09, 2018; Volume 2 Issue 1: 02-06. Published: January 09, 2018; Volume 2 Issue 1: 01. Neemat Kassem, Khalid Bassiouny, Manal El Hamshari, Hebatallah Kassem and Bassant Nagdy. Published: October 18, 2017; Volume 1 Issue 2: 25-30. Yousif I Eltohami, Nour E Alim, Ahmed M Suleiman and Amal H Abuaffan. Published: October 02, 2017; Volume 1 Issue 2: 22-24. Tiantian Zhang and Karim Essani. Published: September 25, 2017; Volume 1 Issue 2: 16-21. Maricruz Anaya-Ruiz, Martin Perez-Santos and Jesus MuÃ±oz-Rojas. Published: September 18, 2017; Volume 1 Issue 2: 11-15. Published: September 07, 2017; Volume 1 Issue 2:01-10. Bivalent Metal Paramagnetics to Suppress the DNA Polymerase Beta in Human Retinoblastoma Cells. A Caution. Alexander A Bukhvostov, Anton S Dvornikov, Kirill V Ermakov and Dmitry A Kuznetsov. Published: August 25, 2017; Volume 1 Issue 1: 35-37. Javier de la Rosa, Javier Asensio-Salazar, Mehdi H Shahi, Barbara Melendez, Juan A Rey, Miguel A Idoate and Javier S Castresana. Published: August 17, 2017; Volume 1 Issue 1: 29-34. Rakul Nambiar K, Anoop TM and Prakash NP. Published: July 31, 2017; Volume 1 Issue 1: 17-19. Georges El Hachem and Ziad El Ali. Published: July 26, 2017; Volume 1 Issue 1: 13-16. Published: July 17, 2017; Volume 1 Issue 1: 10-12. Published: July 03, 2017; Volume 1 Issue 1:01-03.